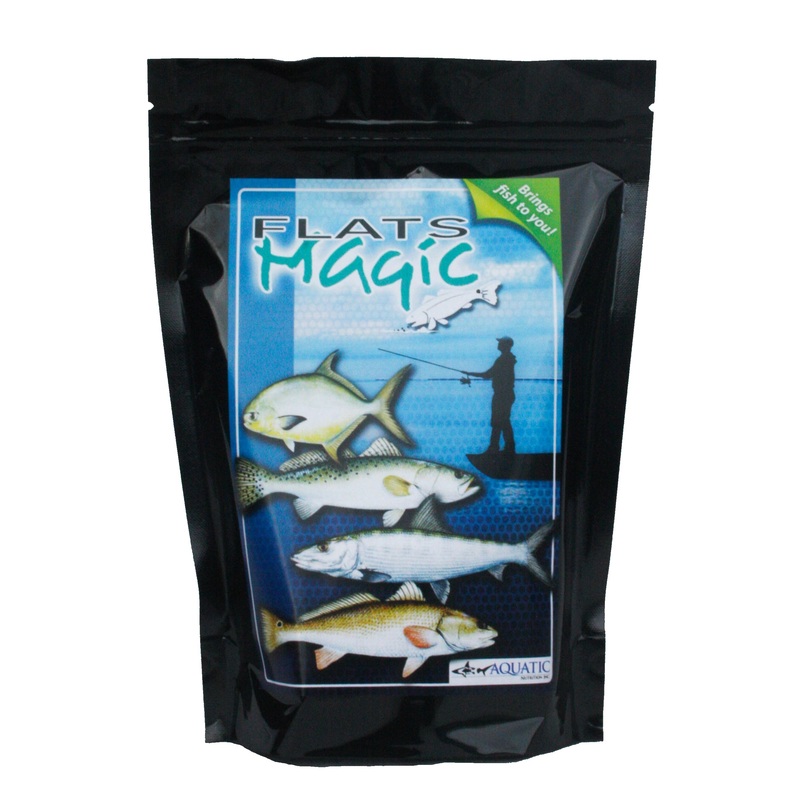 Fish hold lures longer when they smell and taste good. 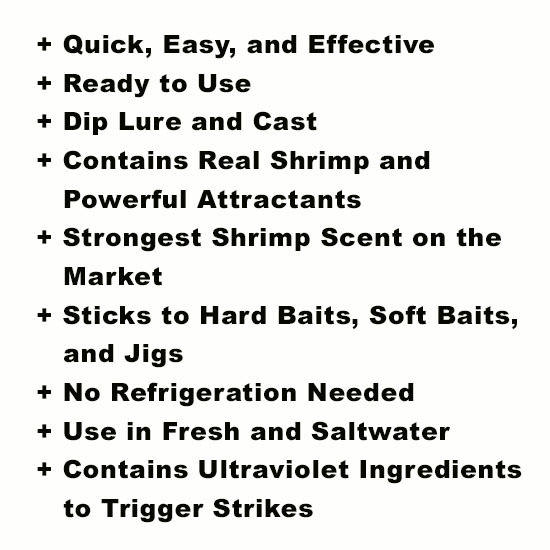 Super Shrimps Gel-Dip is made with real shrimp and powerful attractants that add taste to your lures. 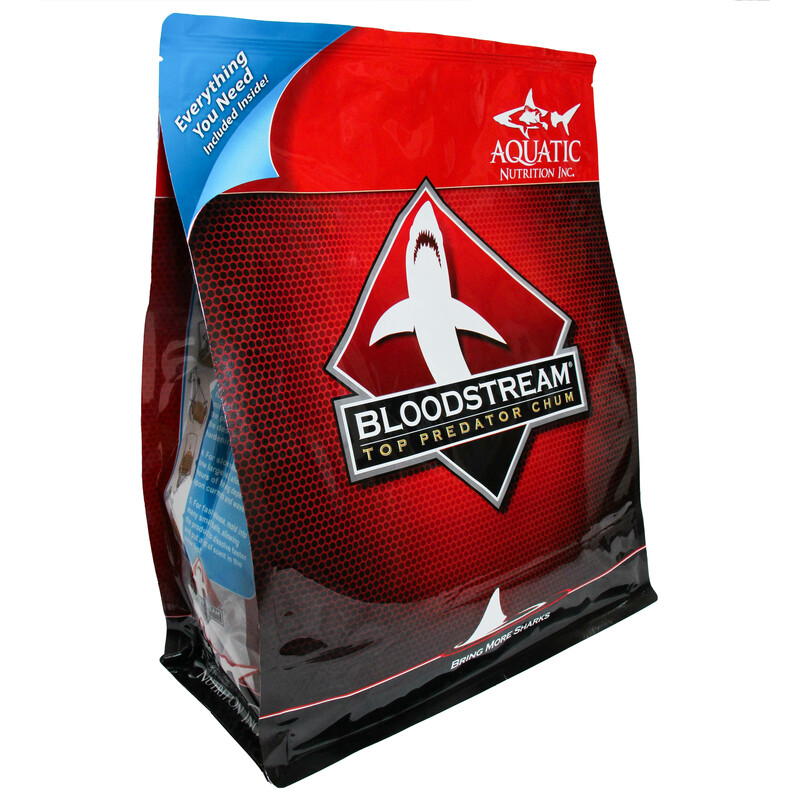 The scent trail brings fish in to inspect and taste your lure. 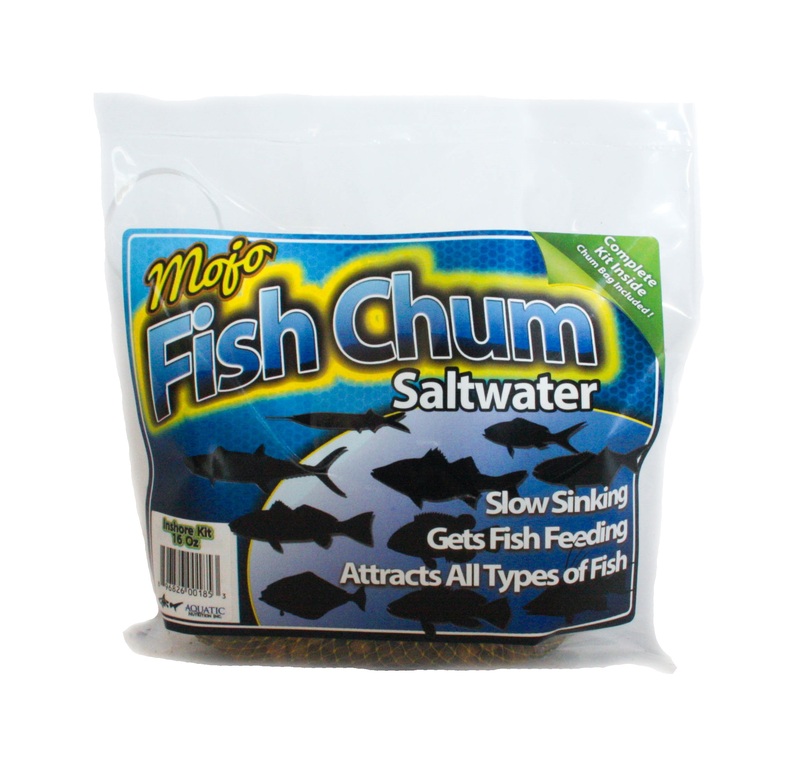 Experience more strikes and fish holding onto your lure longer. 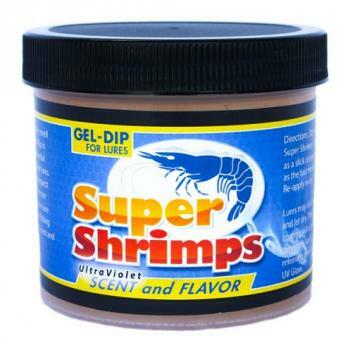 The difference between fish and catching is Super Shrimps Scent and Flavor Gel-Dip. 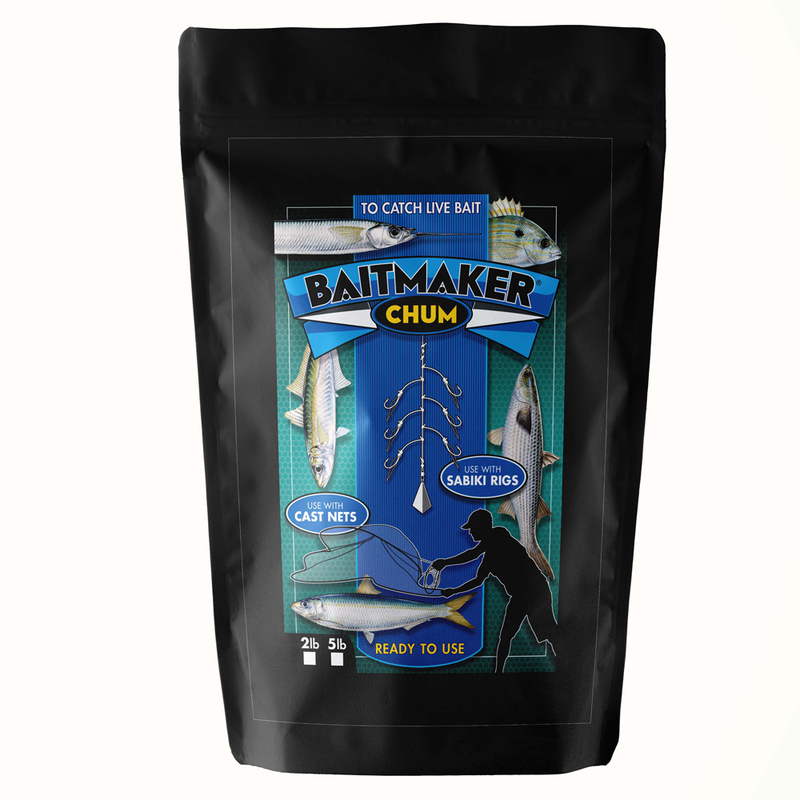 Directions: Dip baits and lures and cast. Super Shrimps Dip adds flavor and scent as a slick coating that leaves a scent trail as the bait moves threough the water. 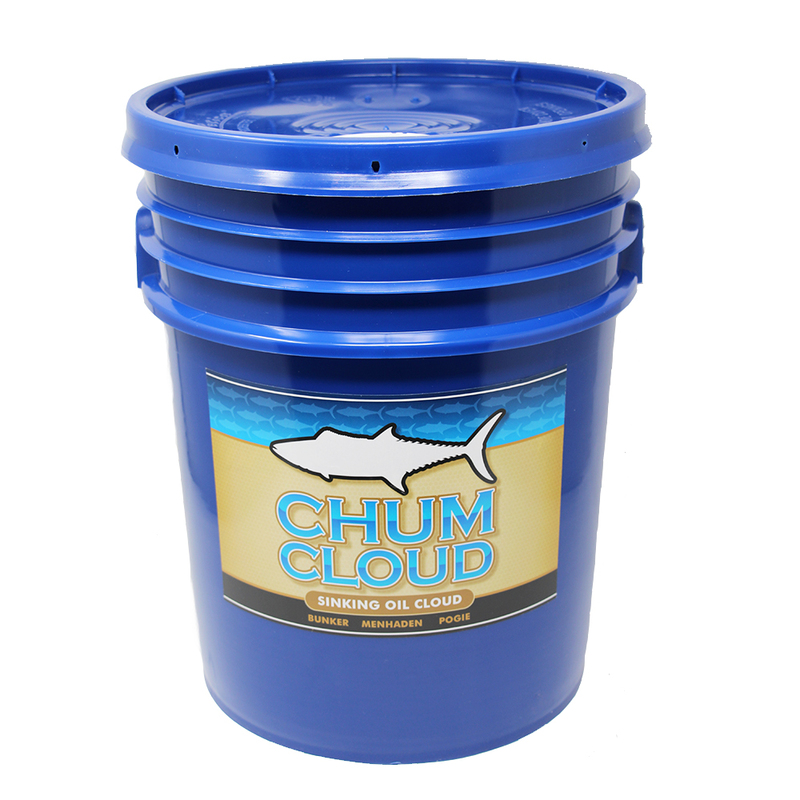 Re-apply every 3-5 casts or as necessary.